See the HGTV feature on the beautiful Retreat at Corner Canyon. 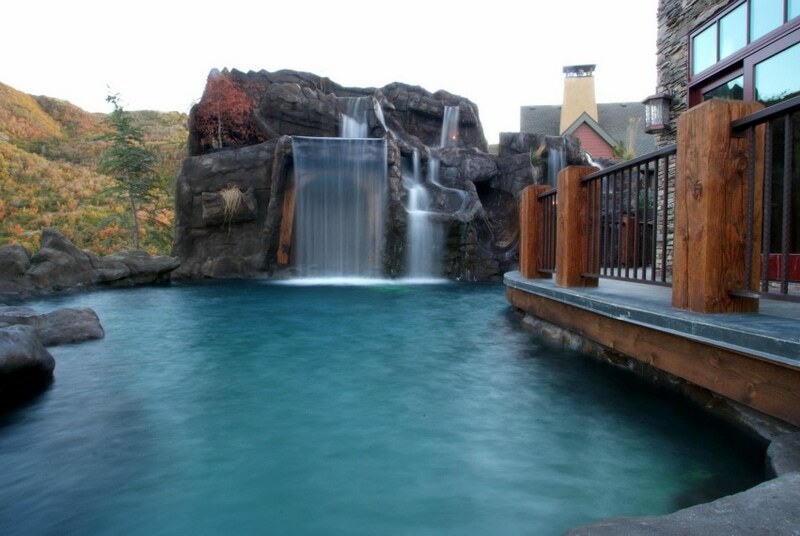 BDL Structures created a collection of water features, an amazing pool, and a man-made mountain. This pool is the largest private pool in the state of Utah. The pool and it’s features take up an entire acre. Did we mention the indoor pool as well. You have to see it to believe it. Brad talks with Good4Utah about the latest trends in pools and fountains. See how BDL Pools takes ideas to an all new level. We Always Love Great Reviews! Another awesome pool featured on Real Estate Essentials.